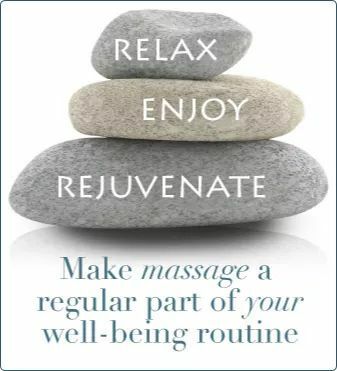 Your massage is your own so of course we as Licensed Massage Therapists want you to have a good experience! Getting a massage from someone you don't know can make you feel vulnerable. A natural relationship of trust will form between you and your therapist. After all you are naked under a sheet being touched by a stranger .. it can make you feel awkward the first time or two. It's important to establish an open dialogue with your Massage Therapist. If you feel uncomfortable or the pressure is not right or too much... SPEAK UP! We won't hold this against you. It's your choice if you want to talk or not . I highly suggest you keep it light if you do. It's your time for you! Talking too much can help you not RELAX to your fullest compacity possible. You pay good money to get out of pain , and possibly stress right?! So try to be as quiet as possible and enjoy your Massage EXPERIENCE!